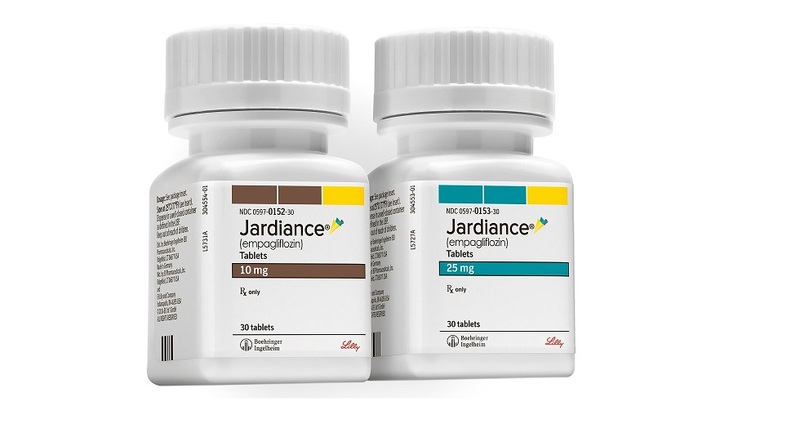 Boehringer Ingelheim’s sodium-glucose co-transporter 2 (SGLT-2) inhibitor, Jardiance (empagliflozin), has been announced winner of the 2018 Prix Galien International Award in the category “Best Pharmaceutical Product”. Galien Foundation. https://www.prnewswire.com/news-releases/the-galien-foundation-debuts-2018-prix-galien-usa-nominees-in-best-biotechnology-product-best-pharmaceutical-product-and-best-medical-technology-categories-300686964.html. Accessed 4 December 2018. Zinman B, Wanner C, Lachin JM, et al. Empagliflozin, cardiovascular outcomes and mortality in type 2 diabetes. N Engl J Med 2015; 373:2117-2128. Neal B, Mahaffey KW, de Zeeuw D, et al. Canagliflozin and cardiovascular and renal events in type 2 diabetes. N Engl J Med 2017; 377: 644-657. Wanner C, Inzucchi SE, Lachin JM, et al. Empagliflozin and progression of kidney disease in type 2 diabetes. N Engl J Med 2016; 375: 323‐334. Patorno E, Pawar A, Frnklin JM, et al. Empagliflozin and the risk of heart failure hospitalisation in routine clinical care: A first analysis from the Empagliflozin Comparative Effectiveness And Safety (EMPRISE) Study. Abstract and poster presented at the American Heart Association (AHA) Scientific Sessions, 10-12 Nov 2018, Chicago, IL, USA.